Tinton Pines is a mix of single family homes and townhouse style condominums, which are located on Karen Drive. The condominiums have a relatively low monthly fee. 26 two-level units were built in 1988 and have either 2 or 3 bedrooms, 2 and 1/2 baths, fireplaces, and laundry in units. 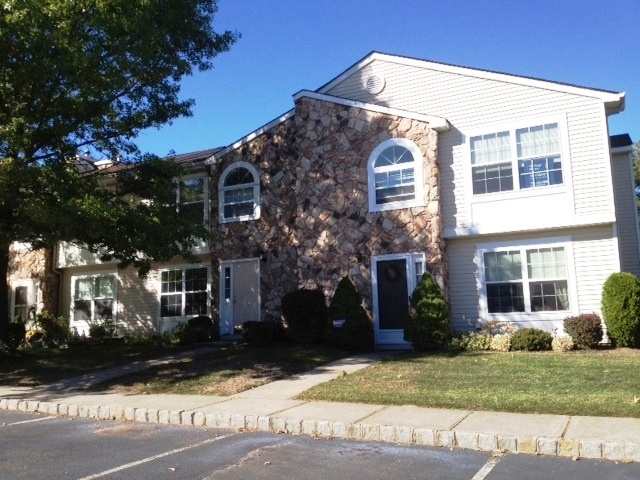 The complex is located in the southern part of Tinton Falls and is close to the Garden State Parkway, Monmouth Mall, and beaches. Directions: Asbury Ave to Heritage Avenue; complex is on the left.